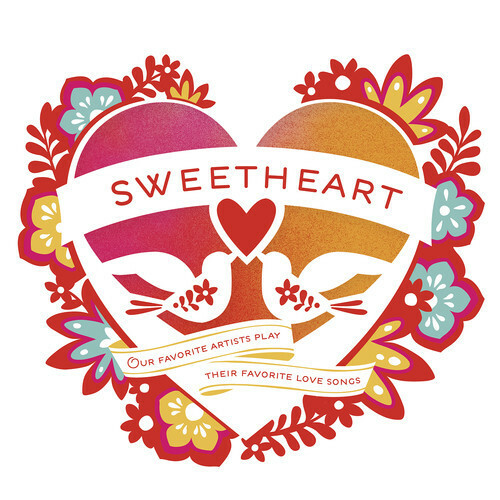 Sweetheart is compilation album of contemporary artists covering classic love songs. And there's a lot of really great stuff here! My favourite is Phosphorescent's cover of Bob Dylan's Tomorrow Is A Long Time (listen below), but I also love the tracks by Vampire Weekend, Ben Harper (covering Mazzy Star! ), Fiona Apple and Thao.